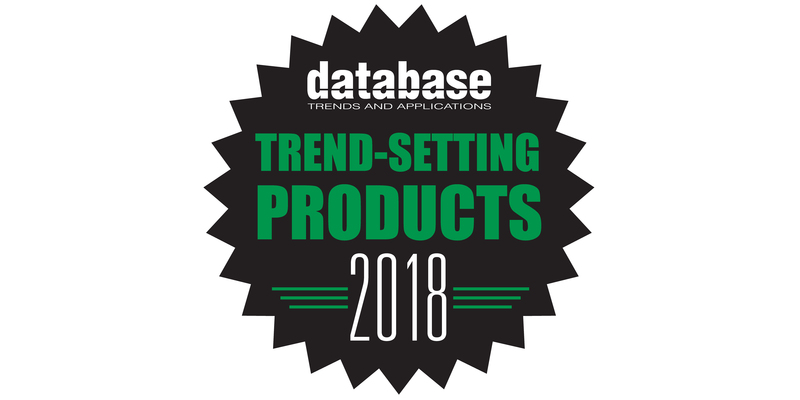 Striim is proud to announce that the Striim Platform has been recognized on DBTA’s annual ‘Trend-Setting Products’ list for 2018! This list highlights companies who offer innovative products or services that enable enterprise companies to address evolving challenges and opportunities. Striim was recognized for its capabilities in Data and Information Management. Learn more about our recognition by reading our blog post, “Striim Platform Recognized as a ‘Trend-Setting Product for 2018’ by DBTA,” as well as the full list of innovative products on DBTA.com.